Samsung will launch a brand new foldable phone Samsung Galaxy Fold. 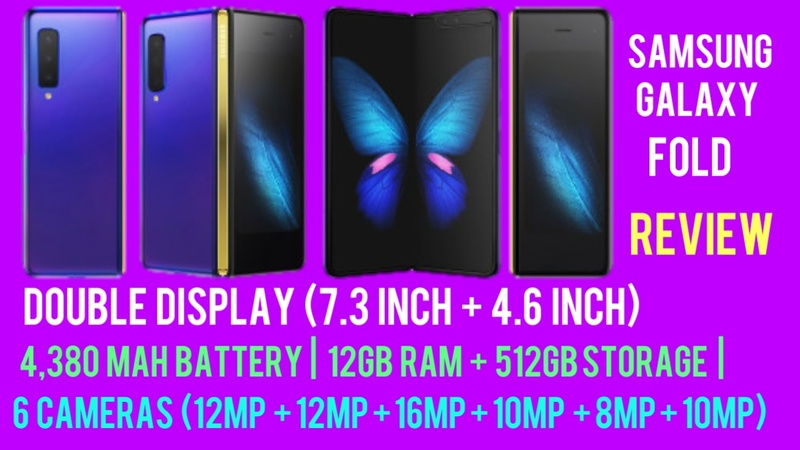 When it's folded it has a 4.6-inch display and when the device opens up you can see a massive 7.3-inch infinity flex display that transforms the fold into a tablet. The two different screens it's perfect for any situation when closed, it fits right the palm of your hand. The Samsung Galaxy Fold display gives you a powerful multimedia experience. 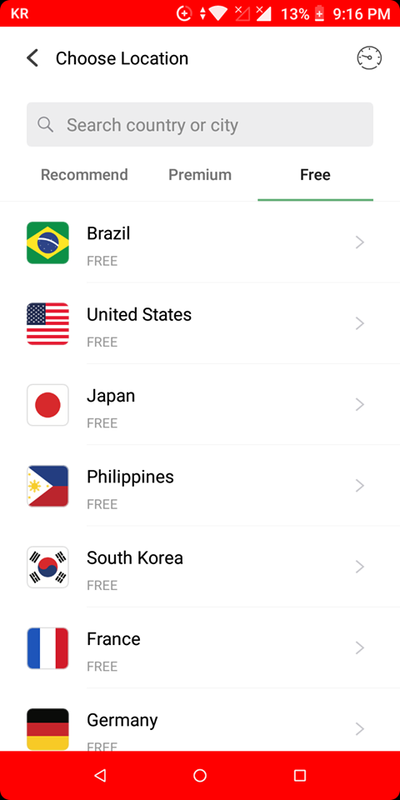 You can open multiple apps at the same time. Watching youtube videos, messaging, and reading the newspaper all things can do in one display at the same time. 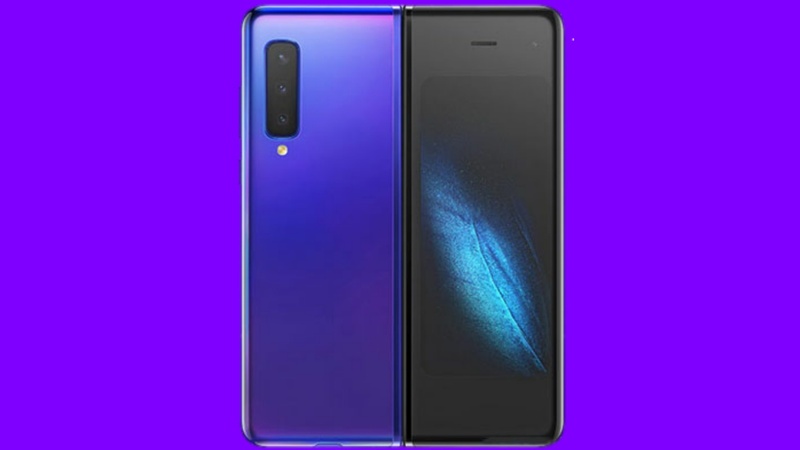 Samsung Galaxy fold has one small outer screen and large folding inner screen in a single device. It has a 4.6-inch cover display and when you flip it and open you get a 7.3-inch infinity flex OLED display. 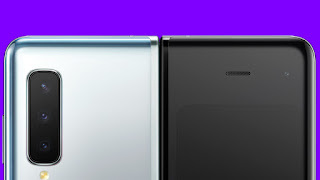 Galaxy Fold has a power button on the side of the phone which you had probably expected it and there is also volume rocker and also a fingerprint reader for unlocking the device. 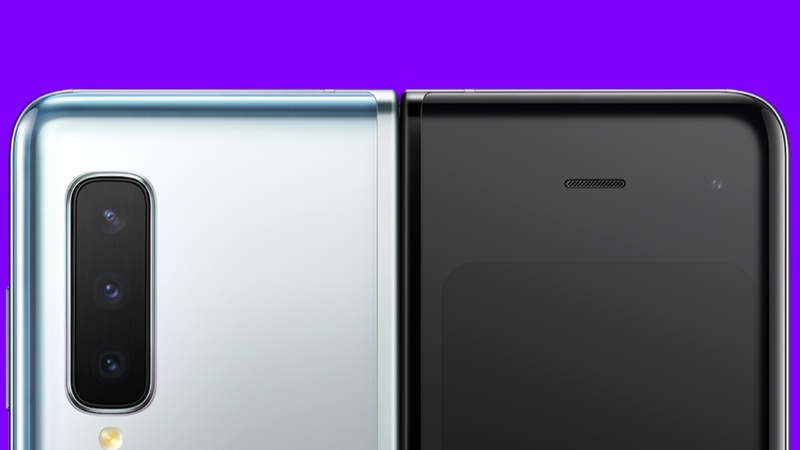 Galaxy fold is a little bit heavy and big compared to other devices. 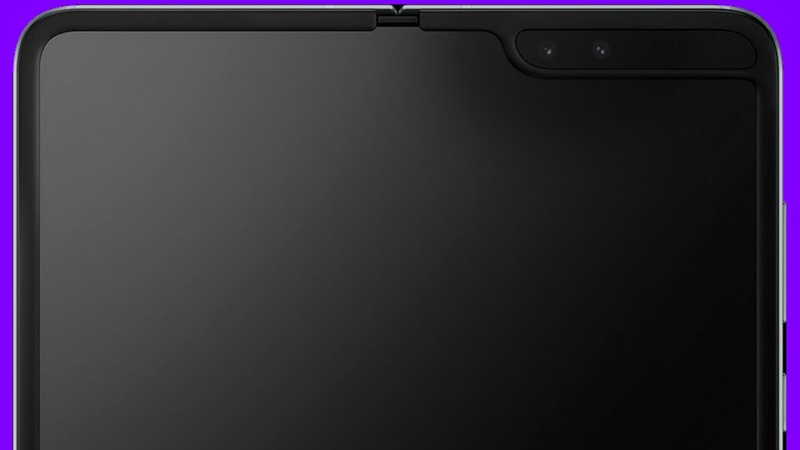 Galaxy Fold has a six camera and one is a 10-megapixel selfie camera on the front display when it's closed, inner of the display, you get a notch which has a 10-megapixel selfie camera and the depth sensor just like Samsung galaxy s10+. At the back side, you get the primary camera, depth sensor, and telephoto sensor. Samsung Galaxy Fold comes with six cameras. 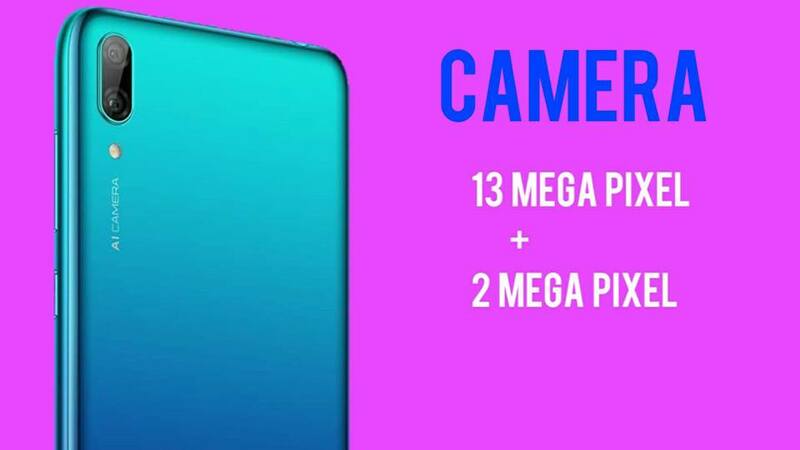 The three cameras are found on the rear of the device with 12 MP primary camera + 12 MP telephoto lens and 16 MP ultra-wide lens. Inner of the display, You get a notch which has 10MP selfie camera and 8MP depth sensor. 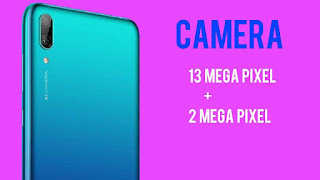 You get one 10MP selfie camera on the front of the galaxy fold. You get the same picture quality of Samsung Galaxy s10. 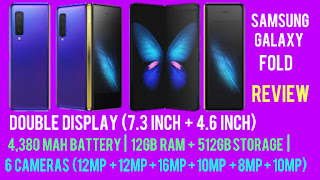 Samsung Galaxy Fold comes with 4,380 mAh which gives you all day long entertainment. It supports wireless charging including power share feature. Samsung Galaxy Fold has a 7.3-inch large display so that maybe battery will drain fast. 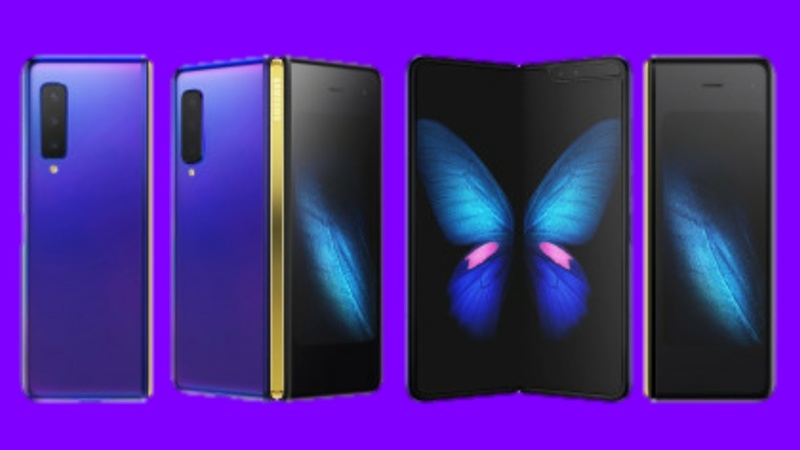 Samsung Galaxy Fold has Snapdragon 855 chipset with Adreno 640 GPU. It has 12 GB RAM with 512 GB storage which is really huge. 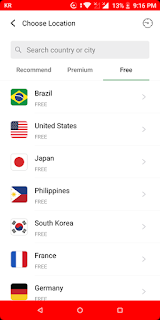 It does not support external sd card so that storage is not expandable. Performance is better than any other galaxy phone. 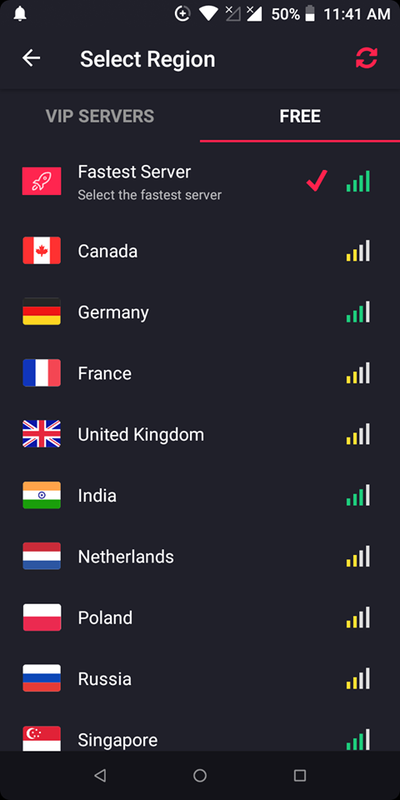 Samsung Galaxy Fold based on Android 9.9 pie with One UI which is the latest Android version. 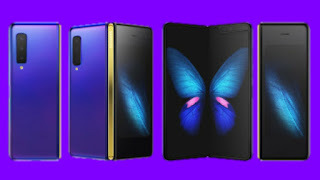 Samsung Galaxy Fold Expected to be launched on April 26, 2019. 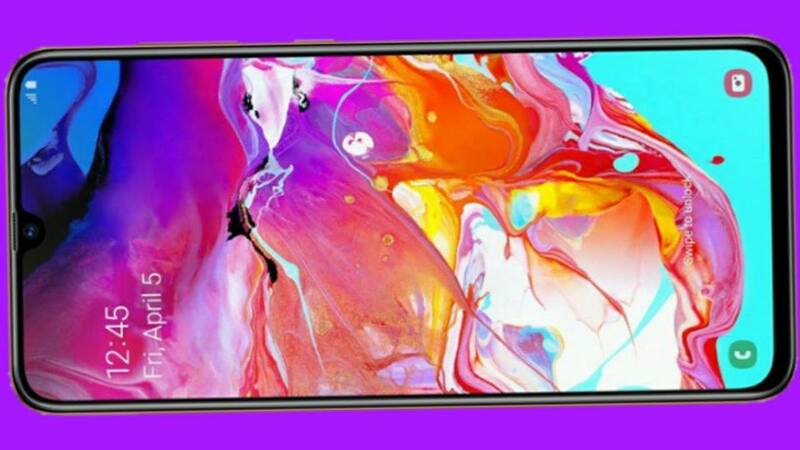 After launching the A10, A20, A30, A40, and A50, Samsung has launched Galaxy A70. It has a Snapdragon 675 chipset, 6.7-inch super AMOLED large display and 4,500 mAh large battery and many more. 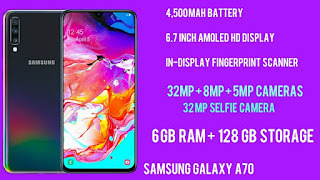 Samsung Galaxy A70 has a unique design and unique features which looks great and similar to a previous release Galaxy A50. It has a glass stick black plate with 3D design so it looks beautiful and feels like a premium. 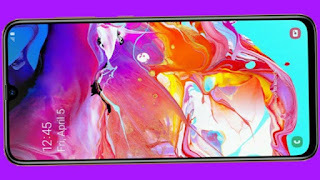 Samsung Galaxy A70 comes in three different colors and they are White, Blue and Black. 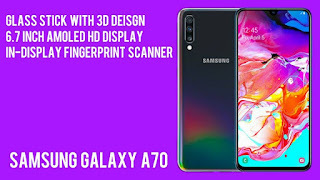 Samsung brought in display ultrasonic fingerprint scanner to this Galaxy A70 and also face unlock feature that is pretty accurate. At the back side of Samsung Galaxy A70, you get the triple camera set up which includes the main camera, ultrawide and depth sensor. 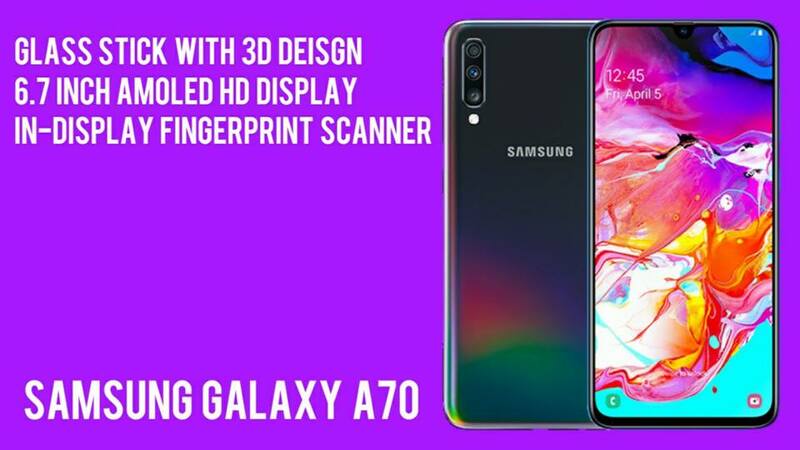 Samsung Galaxy A70 has a large 6.7-inch super AMOLED HD display with an FHD+ 2400x1080 resolution. 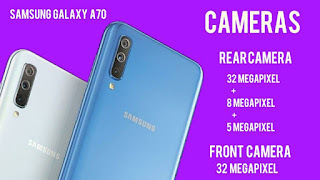 In Samsung, Galaxy A70, you get the triple camera set up which includes 32-megapixel primary camera with f/1.7 aperture an 8-megapixel ultra-wide-angle camera and 5-megapixel depth camera. The camera supports slow-motion video recording and screen optimizer. It has a 32-megapixel selfie camera. Samsung Galaxy A70 comes with 4,500 mAh non-removable battery capacity. It supports 25W fast charger over USB Type-C. It can take 1 to 2 hours for fully charged and will remain that charge more than 17 hours. Galaxy A70 has an octa-core Snapdragon 675 chipset with Adreno 612 GPU. 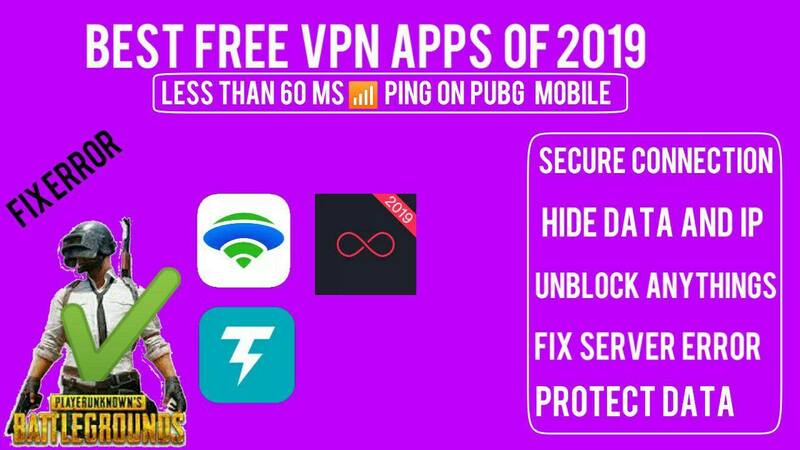 You can play a huge game such as PUBG Mobile, Asphalt, in a high frame rate without lag. It has a 6GB of RAM with 128GB of storage and can expandable up to 512GB via microSD. 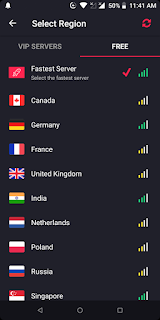 Samsung Galaxy A70 based on Android 9.0 pie which is the latest Android version. Galaxy A70 Expected to be launched on April 26, 2019, and sale start from May 01. 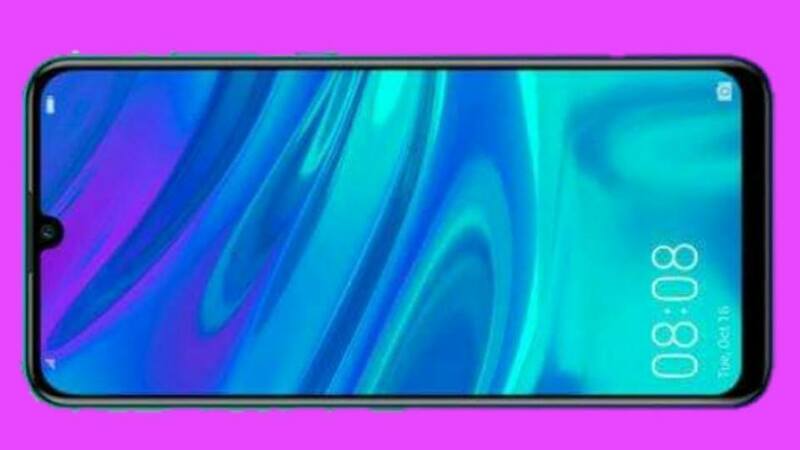 Huawei launched budget-friendly Y-series the Y7 Pro 2019. 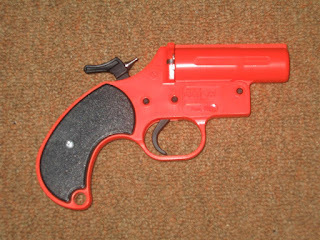 You can get a similar design and structure as the Y9 also from the last year. 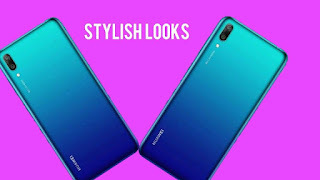 Huawei Y7 Pro 2019 has a glossy polycarbonate back panel with a gradient color pattern which looks awesome and stylish. It comes with great battery backup, large display, decent RAM and average camera. 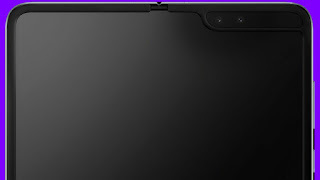 It has a glossy polycarbonate back panel with a gradient color pattern. An Aurora blue color of Huawei Y7 Pro 2019 looks pretty stylish and beautiful. 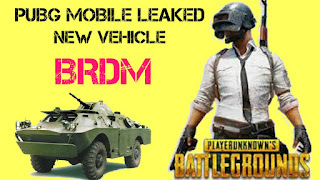 It has a large screen so watching videos and playing a game is fun in it. At the right side, you will get a volume rocker and power button and at the top, you get a 3.5 mm audio port. At the backside of Huawei Y7 Pro 2019, you get the double camera setup which includes the main camera and wide angle lens camera. 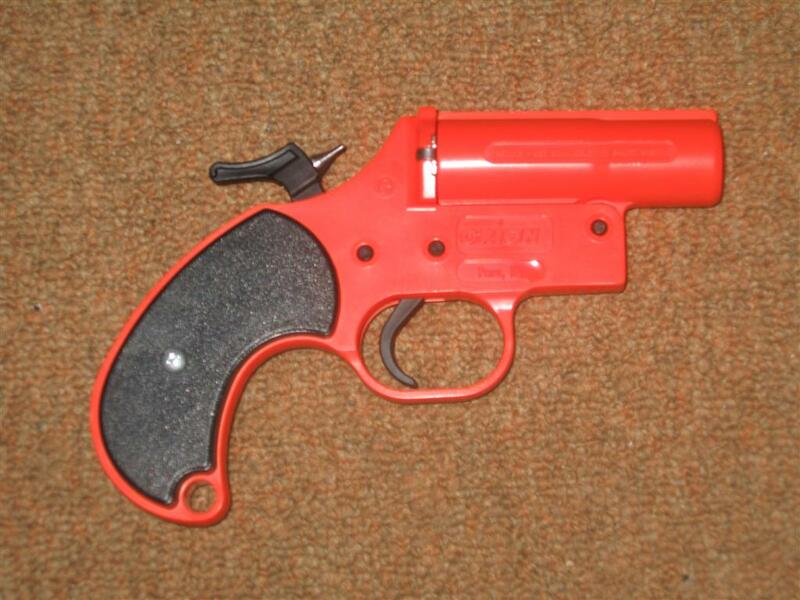 It doesn't have a fingerprint scanner. 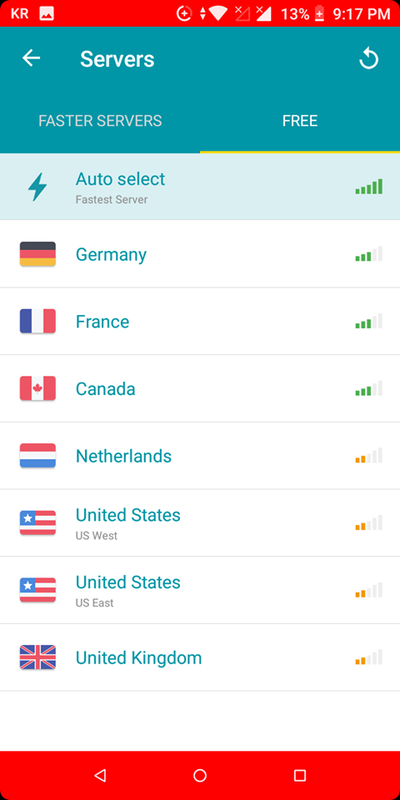 It has a face-unlock feature to protect your device instead of a fingerprint scanner. 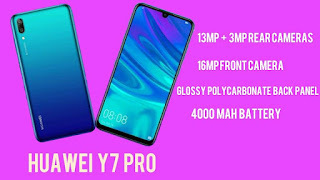 Huawei Y7 Pro 2019 comes with a 6.26-inch 19:9 HD+ display with 1520 x 720px resolution. Huawei Y7 Pro 2019, you get the double camera setup which includes 13-megapixel main camera and 2-megapixel wide angle lens camera. Huawei Y7 Pro 2019 has a 16-megapixel front camera which gives HD clear selfie photos. I am not happy with a 13-megapixel main camera otherwise selfies are awesome and clear so that not bad at all. Huawei Y7 Pro 2019 comes with 4000 mAh non-removable battery which is actually good in this price segment. It supports 10W fast USB cable charger and the battery remains above 17 hours after a full charge. 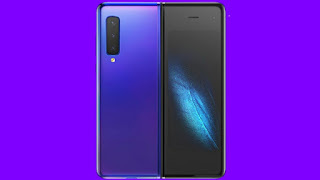 Y7 Pro 2019 has a Qualcomm Snapdragon 450 chipset and Adreno 506 GPU. 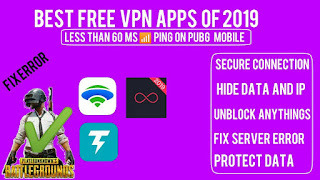 Games such as Fortnite, PUBG Mobile, Asphalt, and Watchdog can play in a low frame rate without lag. It has a 3GB of RAM with 32GB of storage and can expandable up to 512GB via microSD. 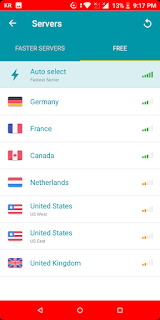 Huawei Y7 Pro 2019 based on Android 8.2 pie Emui which is not the latest Android version. The Y7 Pro 2019 Expected to be launched on May 02, 2019.